As Thanksgiving approaches, we recall what we are grateful for. For many of us this includes Sae Jong Camp (SJC), which celebrates its 40th anniversary this year. Over these four decades, SJC has helped enrich the lives of hundreds of campers, create life-long friendships, and establish a beautiful community. This includes Michelle Pergeau-Dudgeon (and her sons Ethan and Evan), who shares how SJC has changed their lives in a new video. Watch our Spotlight on Michelle here. To ensure SJC will continue making an impact, we are launching our first-ever online fundraising campaign. We are asking for a minimum contribution of $40 ($1 for each year of SJC). Every dollar raised will be used to strengthen SJC and improve infrastructure at our beloved alma mater, Camp Westminster. All donations are tax-deductible. 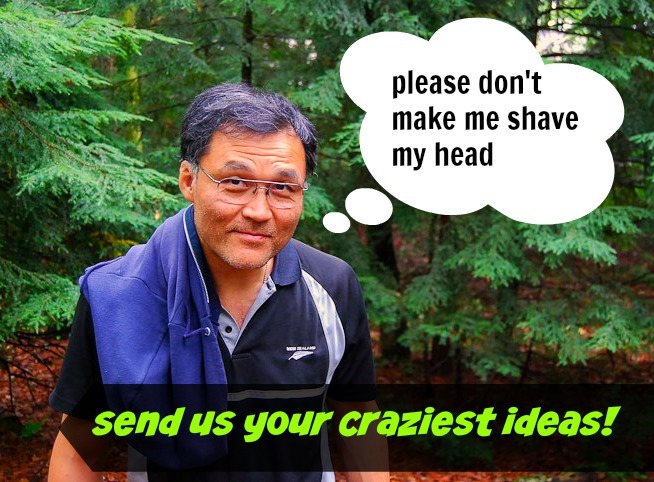 AS A SPECIAL INCENTIVE, if we hit our goal by December 31st, our camp director Doug Kim, will agree to do something “entertaining” online. Finally, we will be releasing new SJC videos in the next few weeks that showcase how SJC continues to be vibrant and impactful. With your help we can keep it so for the next 40 years. Thank you for your love and support, and have a safe and wonderful Thanksgiving!